Take care of your lips with our selection of balms, with their moisterising and nourishing properties they will help heal, repair and hydrate dry lips. 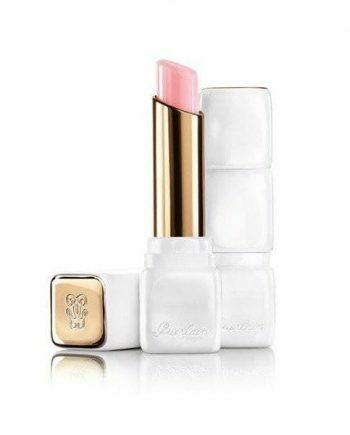 Use the best selling Guerlain KissKiss Liplift to smooth and prepare the lips prior to applying lipstick. Your lips will be left silky soft and the lipstick becomes easy to apply. 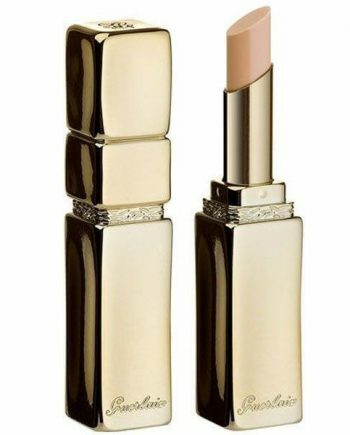 This essential accessory to lipstick will help preserve and enhance the colour.